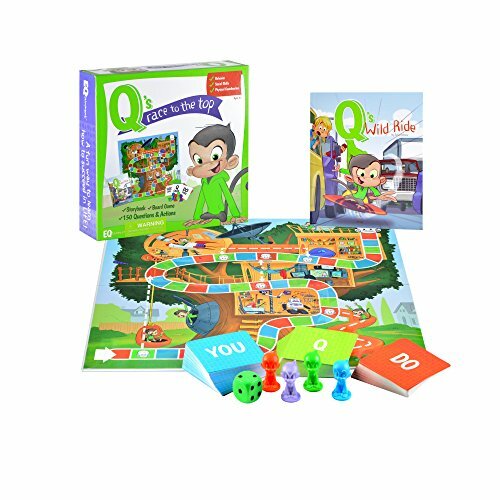 Inside: An overview of 10 games that can be used to work on social-emotional learning at school, in small group settings or at home. What was your favorite game to play as a kid? For me, it was Monopoly. 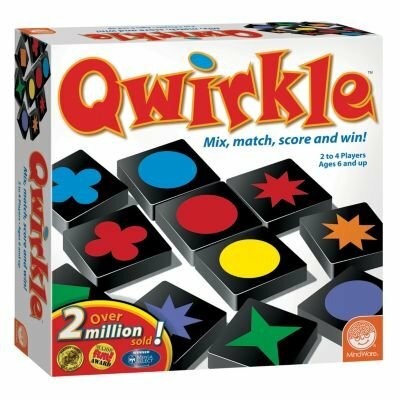 My sister and I played this game all the time - it would keep us entertained for hours on a cold winter day. Part of why I wanted to be a therapist who works with kids is that it meant I got to play games for a living. It’s a great way to connect and learn about everyone who is playing. Plus it creates natural teachable moments to work on social skills. 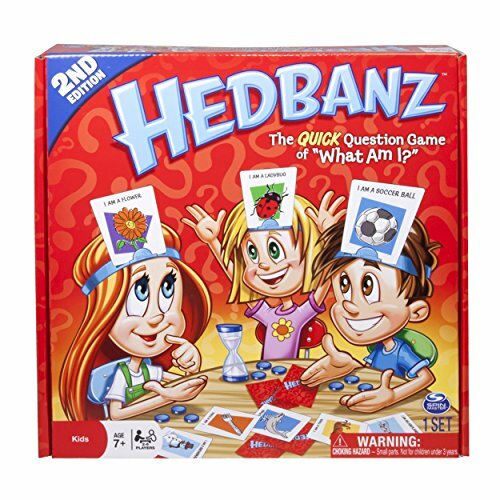 You pick a card, put it in your headband, and then ask the other people playing with you yes or no questions to try and figure out what you are. You have to think of the kinds of questions you need to ask to get you closer to your answer. This is a wonderful game to work on perspective taking and communicating. Plus it can be hilarious! If you're looking for something a little bit more focused on social-emotional strengths and helping kids cope with challenges, then try A Penny for Your Thoughts. This is a great way to generate conversations about different situations that make kids have big feelings. It's also a great way to talk about coping skills and how to manage emotions in a safe and healthy way. This is a great game to not only to start conversations but also to get kids moving as well. I love the interactive physical activities in this game because it can help those kids who can't sit still for too long want to continue to play the game. I wrote a whole review on this game here. 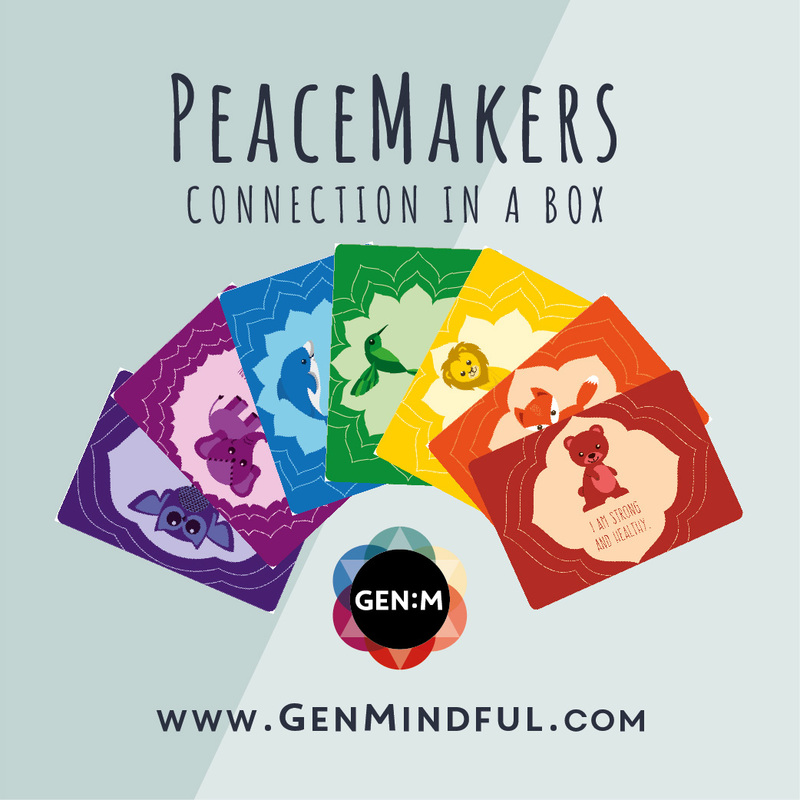 If you're looking for something that's more focused on mindfulness and helping kids learn about themselves, then PeaceMakers is a good game for you. The prompts on the cards can help kids become aware of what's going on inside of them and what's going on around them in the world. It can also generate some interesting conversations. I've pulled out just one card and started a conversation with my kids that was fascinating and helped me learn more about them. What a great way to connect with others! A fun game where you are creating patterns out of colors or different shapes. We've made some massive boards with this game, and it was a lot of fun. It helps kids practice thinking flexibly because you can either match based on color or pattern - which one you choose can change with each turn. 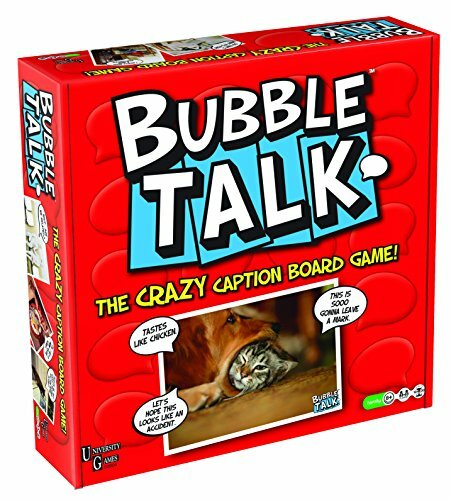 I got this game from Peaceable Kingdom, and it has been one of my go-to games since that time. It’s a cooperative game where you work together and have fun. My family and I played it for two weeks straight at every meal time. There are so many questions that will make you laugh or groan or chuckle. Plus it’s easy to learn, and you can play anywhere. There’s no board, just cards that give you directions for how to play. It’s super simple but lots of fun and perfect for a game to bring on the go. Another Peaceable Kingdom game that is a favorite of mine. 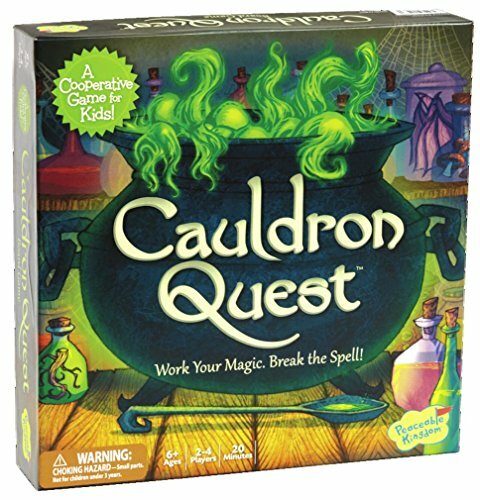 You work together to get all the ingredients in The Cauldron before you get caught by spells. It's pretty easy to figure out the rules, and you work together to win the game as a whole group. 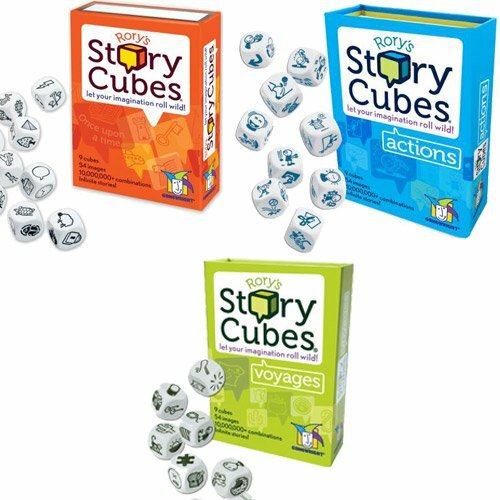 This game encourages creativity, flexible thinking and working together to create a story using nine cubes with different images. 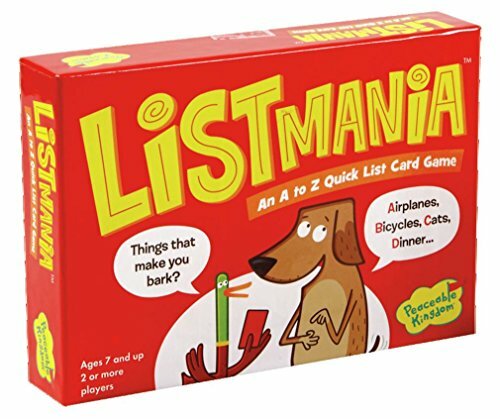 This game is excellent for small groups! This is another game that is so much fun but also works on taking someone else’s perspective. The winning card will change depending on who is judging, so players have to adjust their thinking. 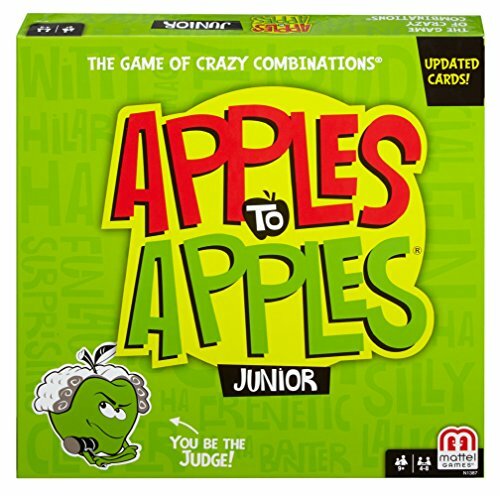 This game is similar to Apples to Apples but uses pictures and captions instead. Everyone can take a turn being the judge, and the judge picks the caption that they think fits the image best. You have to think about things from the perspective of the judge, so it's another game to help children work on taking another person's perspective. As with everything in life, gameplay doesn’t always go smoothly. People may not play by the rules or may get upset when they lose or when someone else is celebrating their win. That’s OK and expected! Nothing in life is perfect, including playing games. Use those teachable moments to reinforce expected behaviors, give feedback and model positive interactions. Start playing today!